Addiction within the family is a silent disease. Too often we miss the signs of teen substance abuse, brushing them off as typical growing pains and teenage rights of passage. 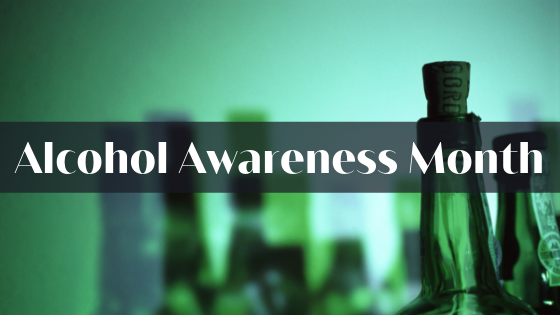 Drug and alcohol abuse is often born of an inability to cope with unaddressed traumas, emotional distress, or hidden mental health disorders. 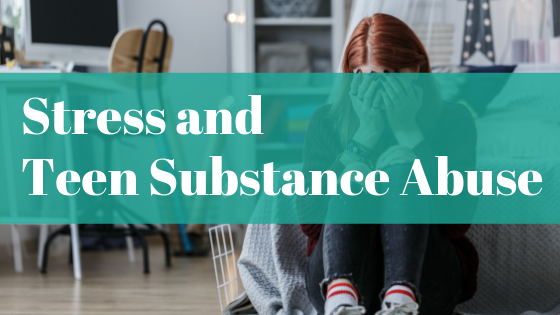 External influences such as friends and peers, stress at home or school, and other troubles can contribute to active addiction, creating a dangerous cycle that can have lasting detrimental effects in your teen’s life. If you teen is struggling with drug and alcohol addiction, early intervention and comprehensive behavioral healthcare can make all the difference in changing the path of their future. 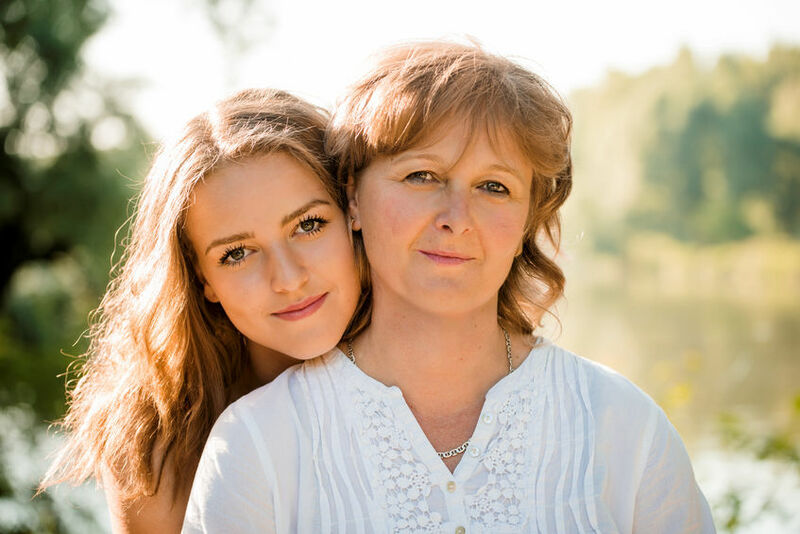 Understanding the treatment options available for you and your family is important to ensuring your child gets the treatment and support they need for addiction recovery. What is Adolescent Residential Treatment? Inpatient treatment for substance abuse is designed to help people in recovery focus on healing by removing external distractions and negative influences. By creating a healthy environment centered around self-exploration and growth, residential rehab facilities help to build a foundation for a brighter future. During the course of care, clients uncover and address the underlying causes of addiction while gaining valuable coping mechanisms and life skills for maintaining long-term sobriety. 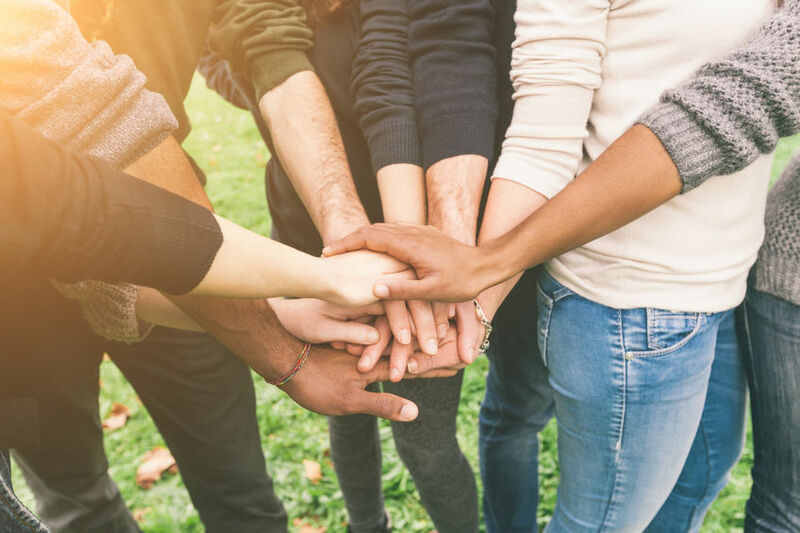 For teens experiencing addiction, residential treatment at Safe Landing provides the guidance and support necessary to redirect the path of their future. Comprehensive behavioral health assessments upon admission allow for an individualized approach to treatment. These assessments include a mental health exam and consultation with the parent(s) or guardian(s) to determine the course of care. Treatment progress is tracked through your teen’s personal case manager and therapist and adjusted as need. Families are kept well informed and involved throughout all levels of care, including family counseling sessions. Education is also an important component to teen addiction recovery. Adolescent residential treatment programs should include an educational component to ensure students don’t fall behind. Safe Landing’s educational program includes assistance with virtual schooling, SAT/ACT prep, in-class instruction for core subjects, and college prep for teens interested in continued education. For more information about adolescent residential treatment, contact us today!